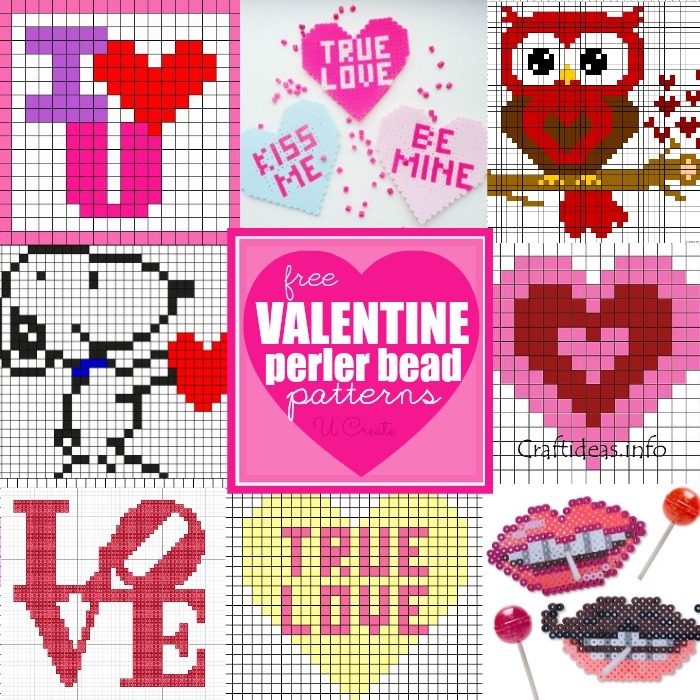 Want a Valentine gift that will be a hit with your loved one? 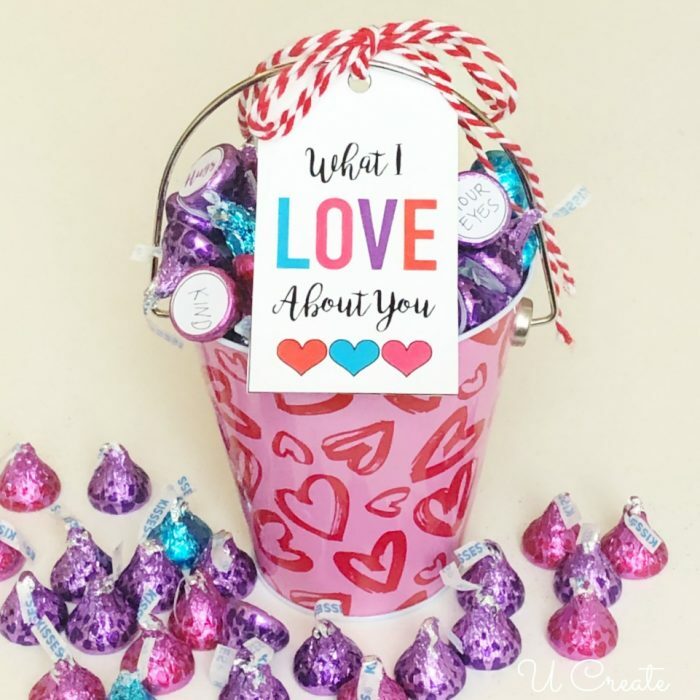 Give them a ’’Reasons Why I Love You’’ bucket of kisses! 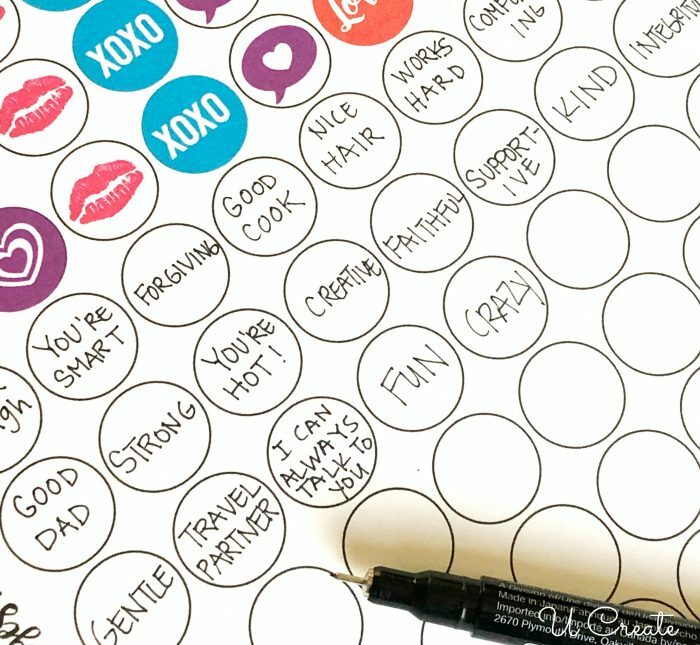 Print out the template below on sticker paper and write all the things you love about that person in the blank spaces. 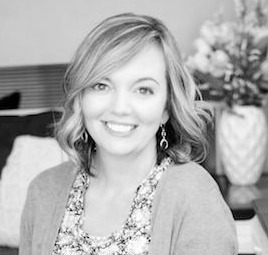 Make it personal between you and them. Do you need some ideas? 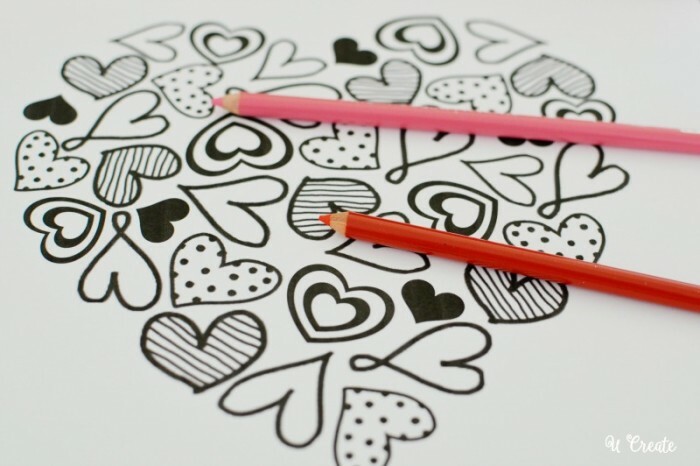 Here’s a great start! 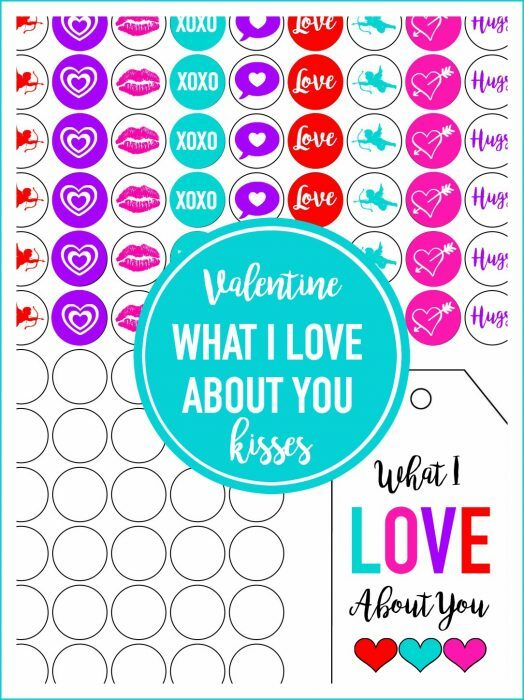 Next, punch out the circles (I use this punch), and stick them onto the bottom of the Valentine kisses! 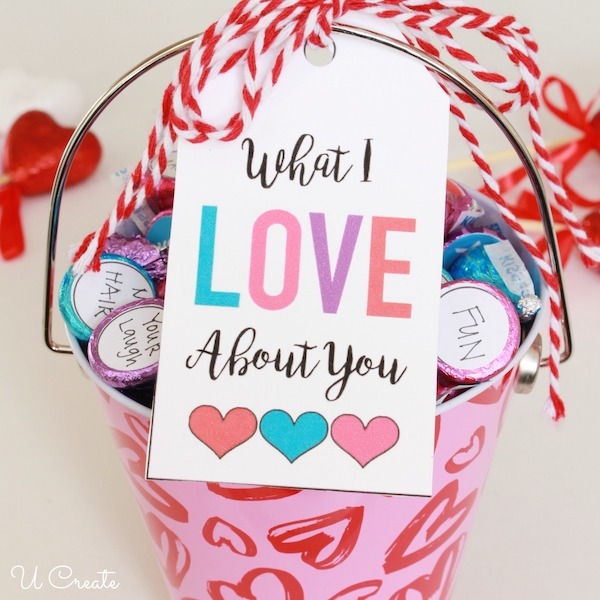 Cut out the tag and tie with the string or ribbon and you have the best Valentine gift! I bought my bucket at Walmart for a dollar! Craft Tip: Some printers can be funny when sizing with Google drive. Try downloading the printable first instead of printing it directly from Google drive. 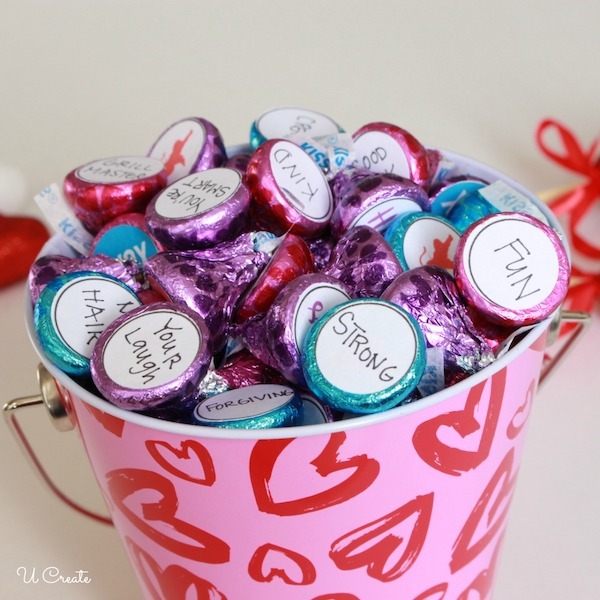 Don’t miss these other Valentine ideas!